Is subject to availability for periods of time due to refurbishment of the workshop. Please call 01483 537878 to give measurements in advance or to check while-u-wait times. 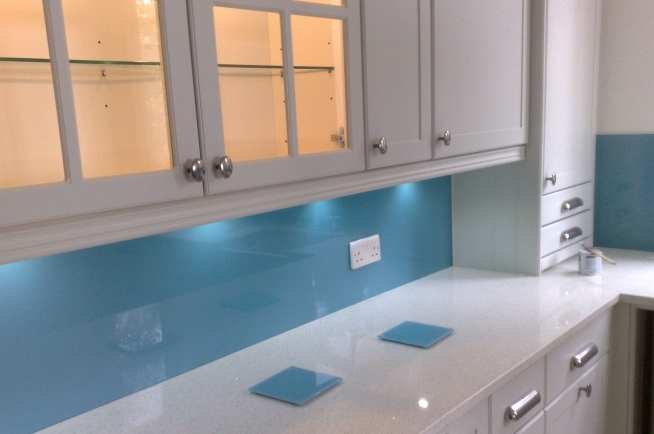 Order our customised glass kitchen splashbacks today. Choose your colour, custom made to measure. Choose from our RAL colour chart. Templating service offered. Call 01483 538480 today! Custom styled and made to measure. 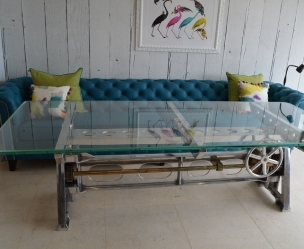 Slider image shows a recently fitted sandblasted glass table top. Please call 01483 538480 or email to discuss. We are located near to the town centre in Walnut Tree Close, Guildford. 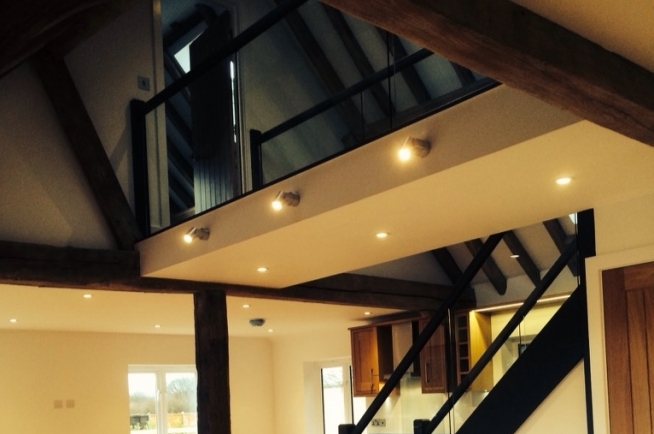 For over 40 years we have supplied glass products and glazing to our local, commercial and residential customers. Addison always provide a first class service through our experienced and qualified Glaziers and Fitters. 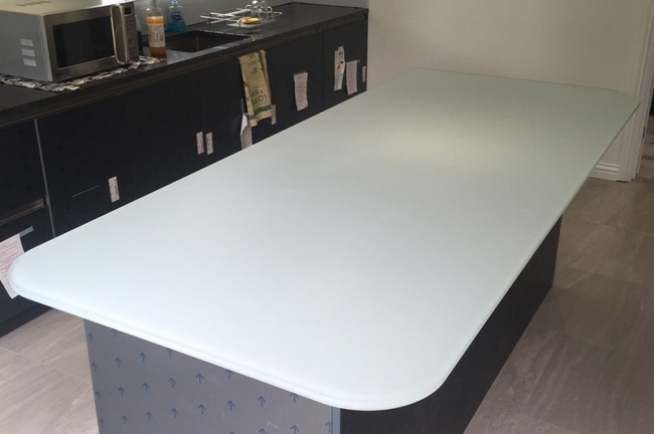 We supply and fit glass products including coloured glass splashbacks and counter tops in a wide range of RAL colours. 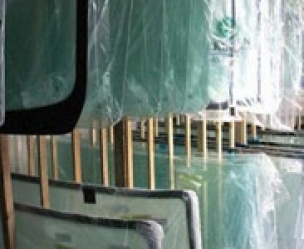 Addison also supply and fit greenhouse glass, glass balustrades and staircases and walk-on glass. 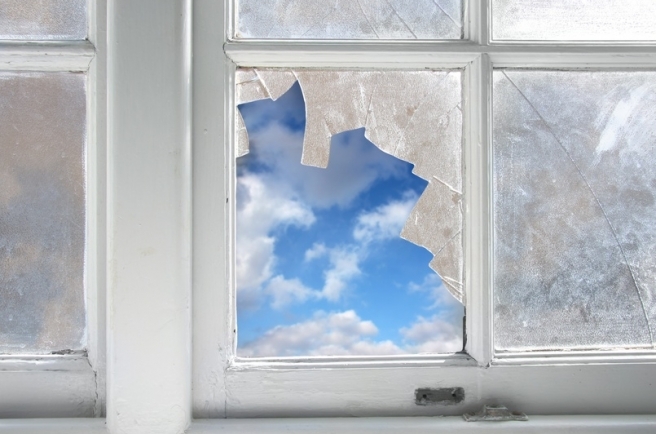 We also repair or replace double glazed doors, patio doors and windows. 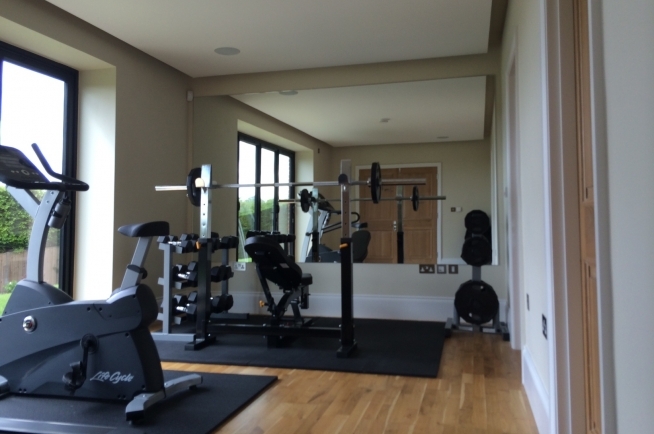 If you are looking for custom measured mirrors, shower screens, glass shelving, table tops or picture frames then call the team on 01483 538480 or complete our enquiry form. 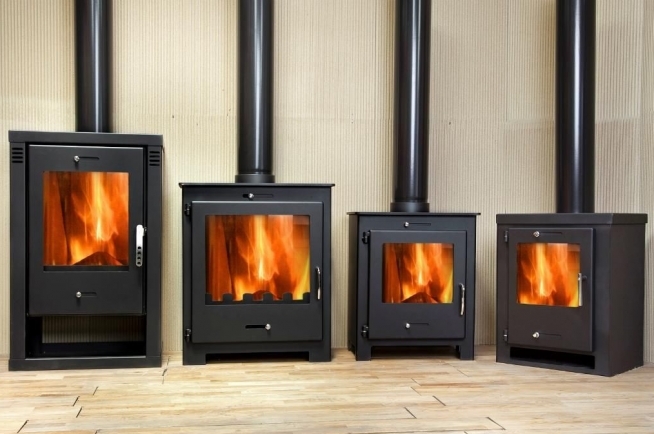 Customers can order Fire rated and Safety glass as well as Ceramic glass for wood burner stove doors which is customized to size . Check our Glass page for more information. If you’re looking to improve your home or business we can help make it more stylish and more energy efficient. Commercial glazing and repairs. 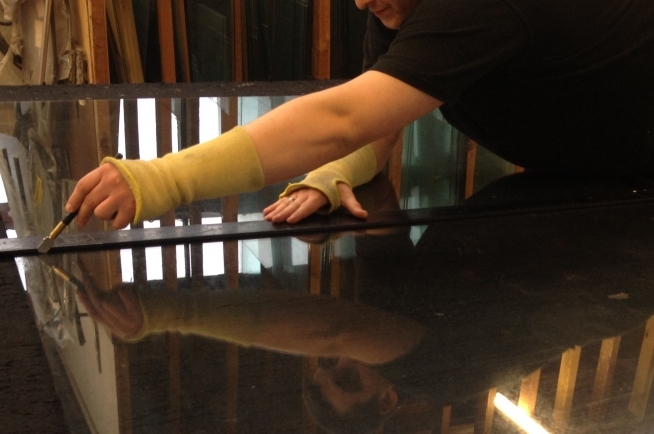 Glass and mirrors cut to size as to customer requirements. 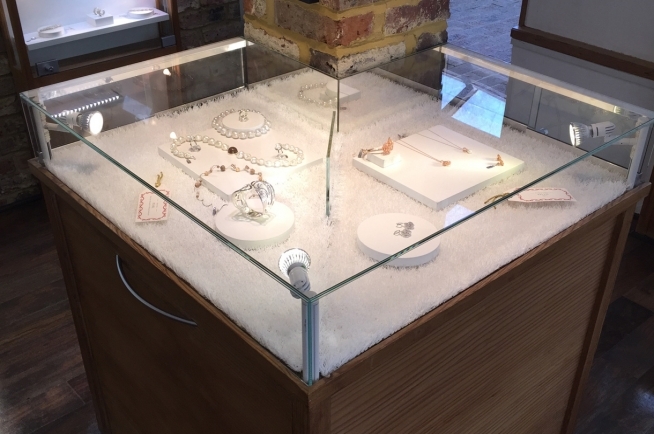 We offer an extensive range of glazing services including glass and mirrors cut to size while you wait, bespoke designed glazing and customised skylights. Addison are traditional lead light makers and can make your custom designed lead light or repair or replace existing leaded light windows or doors. 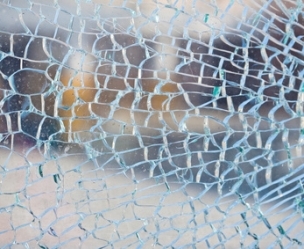 Our expert fitters are on hand to repair or replace your broken glass so whether it’s an emergency at home or work, you can have peace of mind knowing that we can help you. Most of our products and services offer a full measuring and fitting service but we can offer a ‘supply only’ if required. Addison manufacture sealed double glazed units which conform to BS EN1279 at our premises in Guildford and offer a same day turnaround service. Please see further details on our Glass page or call 01483 538480. 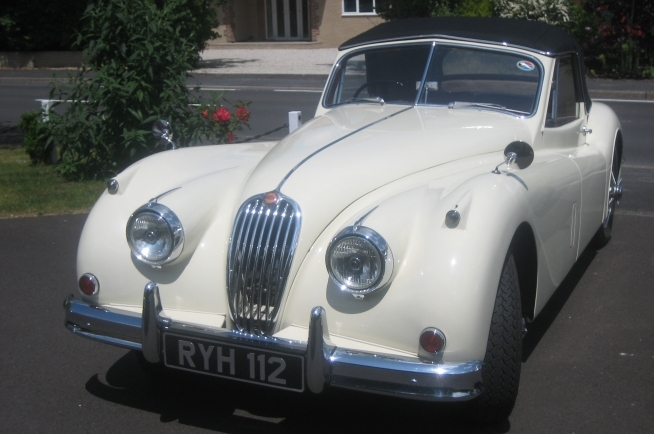 Our highly qualified team of technicians are specialists in windscreen replacement and repairs to many classic, quality and vintage models. 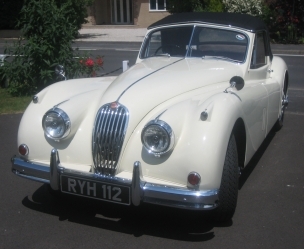 Rubber seals and chrome trims can be replaced or refitted on a wide range of cars and vans. We use the Esprite® system for windscreen chip repairs, please call for a competitive price. 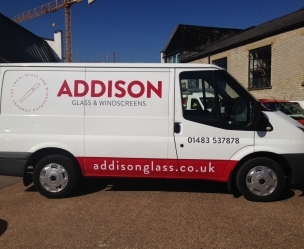 Addison also carry out Van Panel conversions on site or in our workshop. 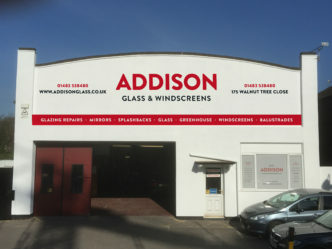 For more information about our wide range of services have a look at our Windscreens page or get in touch with our team here at Addison Glass today. Just give us a call or fill in our online contact form. Customers can also find us on Google plus and Facebook. Please fill in the form or if you prefer just give us a call to discuss your requirements.